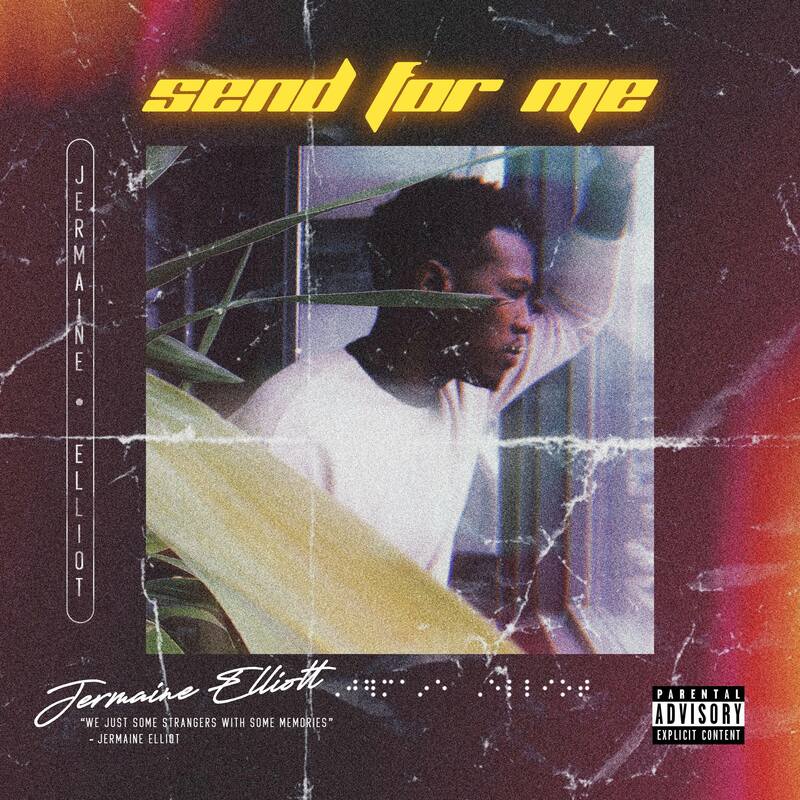 Riding high on his brand new single, “100 Band$”, hotshot new R&B singer/songwriter Jermaine Elliott prepares to takeover the sound with the release of his first offering in EP, titled, ‘Send For Me’. Following his recent work with popular songstress H.E.R., Jermaine unveils seven brand new tracks to deliver concrete proof to the world that he is the next big thing in R&B. ‘Send For Me’ is a refreshing for new fans and refresher for old fans who have been riding with the up-and-coming star since his grassroot humble beginnings. The new Ep is a introduction to the mainstream landscape and unveils the hit-making penmanship behind many of new today R&B hits. The new material is astonishing, exciting, and next up among today’s trendsetting R&B sound. Stream the new pulse of R&B below, courtesy of Soundcloud.